The event benefits Downtown Market’s nonprofit education foundation including culinary medicine, job training and entrepreneur programs. Tickets include libations and a strolling dinner throughout the Market Hall featuring exclusive small plate dining experiences from various Market vendors. 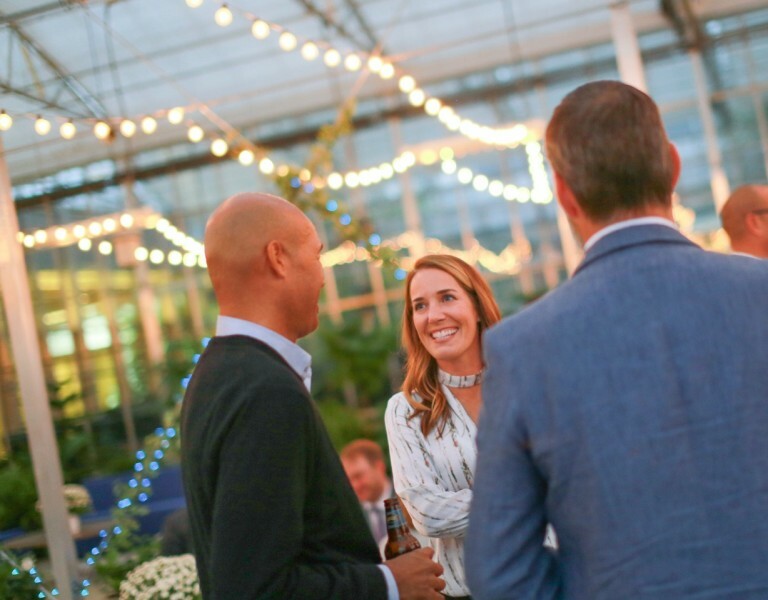 The Grand Rapids Downtown Market is once again hosting its annual fall fundraiser for the Downtown Market Education Foundation on October 11, 2018 from 5:30 - 9:30 p.m. 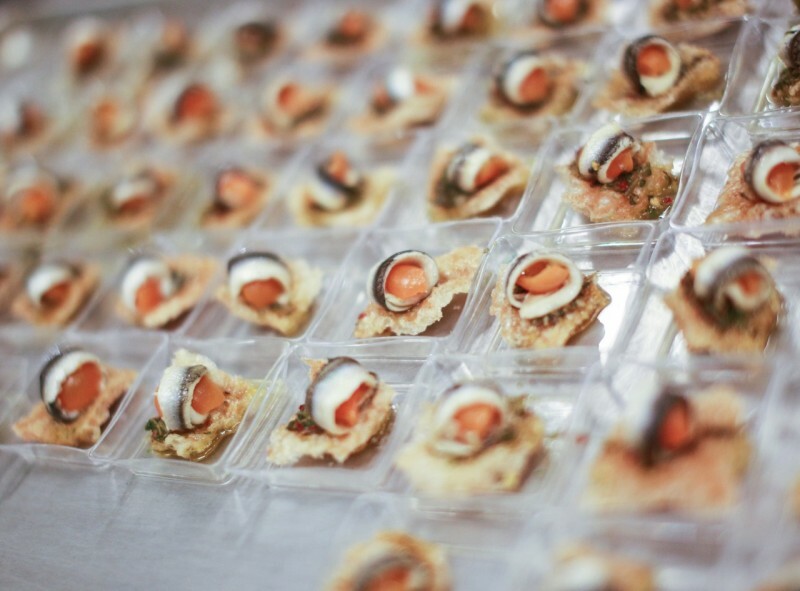 The “Small Plates, Big Impact” fundraiser, benefiting the Downtown Market Education Foundation’s culinary medicine, job training and entrepreneur programs, will take over the Market Hall, closing it to the public for one evening only. Tickets include libations and a strolling dinner throughout the Market Hall featuring exclusive small plate dining experiences from various Market vendors, along with discounted shopping. From a silent auction to an after-party with a DJ and cocktails in the second floor banquet room, “Small Plates, Big Impact” will be an engaging event for food lovers and friends, where guests will be able to interact with small business owners and taste their creative food offerings. Support Food Entrepreneurs – The Downtown Market’s Incubator Kitchen provides accessible kitchen space to startup food businesses. Budding entrepreneurs, at any stage, benefit from the expertise of the Market’s on-site business guidance counselor who helps navigate through all facets of the startup process. 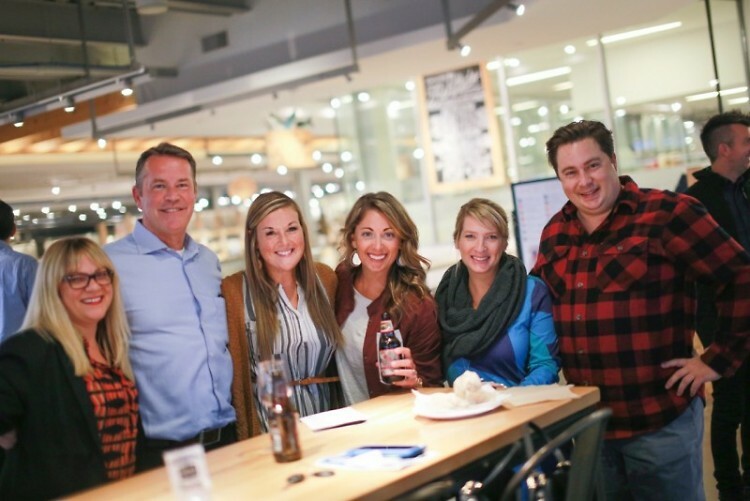 Improve Community Health – the Downtown Market provides space and financial support for Spectrum Health’s culinary medicine program, which brings chefs and dietitians together with healthcare providers to explore food’s impact on health and disease. Empower the Workforce – By connecting with local partners like Kent Transition Center and Community Transitions Campus, who focus on workplace development initiatives, the Market instills valuable training and skills to students of all ages, including those with disabilities, empowering them in their transition into the workforce. Nurture the Community – The Downtown Market encourages community growth by providing event space, marketing assistance, and awareness for our philanthropic partners such as Artists Creating Together and the Grand Rapids Urban League.